Improved online questionnaires make survey response faster and easier for producers short on time. Why do farmers and ranchers respond to NASS surveys? Why do farmers and ranchers not respond to NASS surveys? How can NASS better survey farmers and ranchers? Focus groups throughout the United States. In-person interviews by NASS state statisticians. Social media surveys using Facebook, Twitter and the NASS website. In total, we completed 163 interviews over the course of a year and the data are now being processed and analyzed. These conversations with farmers and ranchers – our customers – are not the end of the discussion. 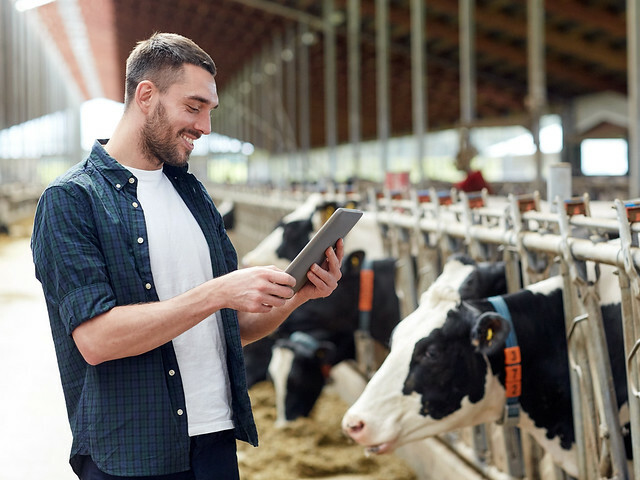 NASS – like all of USDA – is engaging in an ongoing effort to make our interactions with farmers and ranchers faster, easier and more user-friendly.